Murchison CM2 Meteorite Fragment Medium - The Meteorite Exchange, Inc. The Murchison Meteorite was seen as a fireball on the morning of September 28, 1969, near the town of Murchison, Victoria, Australia. 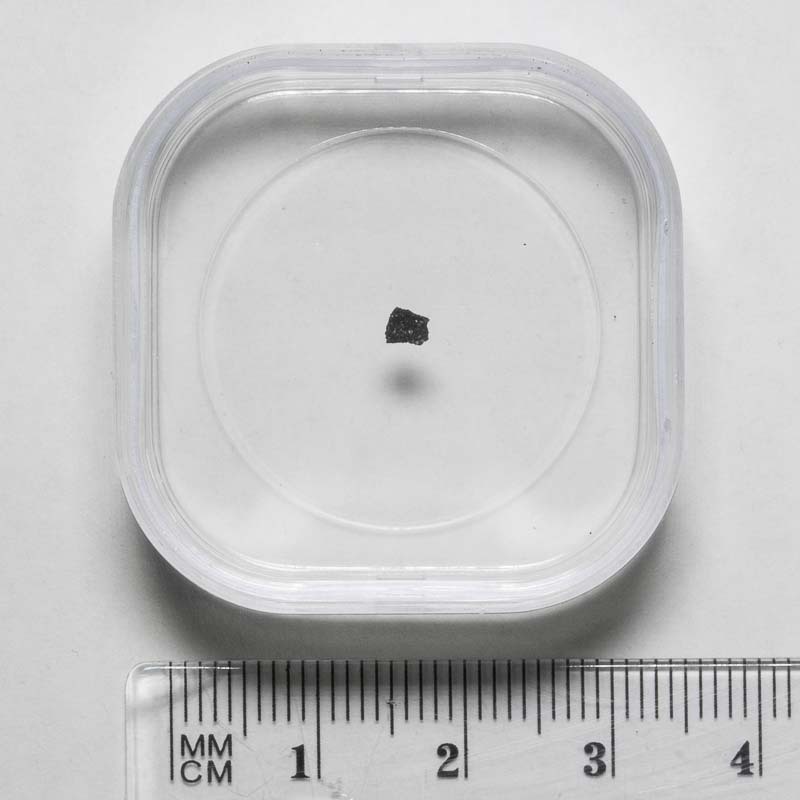 It is a CM2 type carbonaceous chondrite and has abundant calcium aluminum inclusions or CAIs. Over 100 kgs of stones were collected. These fragments are secured in Membrane Boxes which allow both sides of the specimen to be observed without having to open the container.